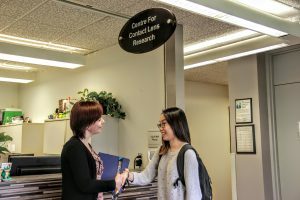 Join our team of research participants! Who are we looking for? We’re looking for you! We conduct a wide variety of studies that require many different types of people. 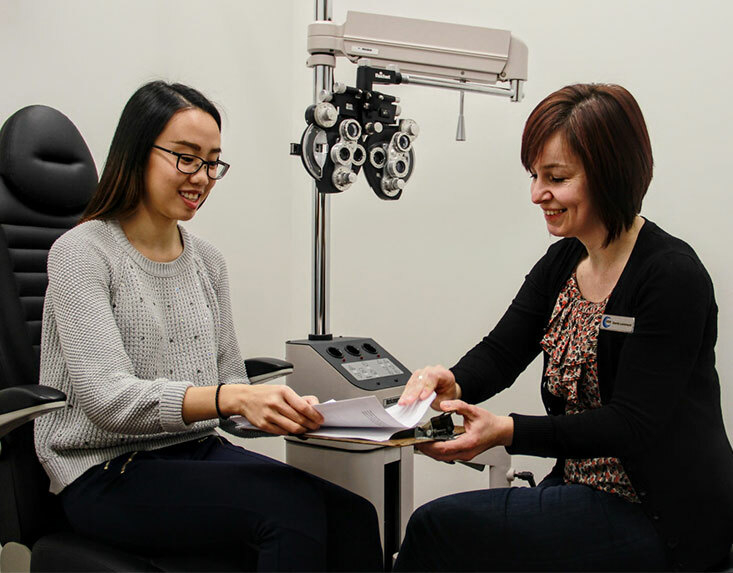 Don’t worry if you don’t wear contact lenses, we also do general eye research. 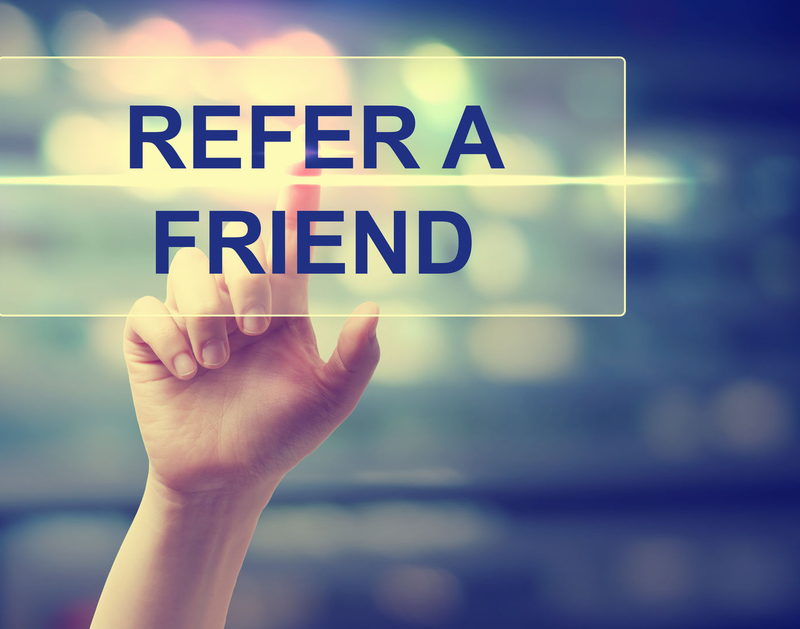 The Centre for Ocular Research & Education offers a Refer-A-Friend Program to all study participants who have completed participation in a study. 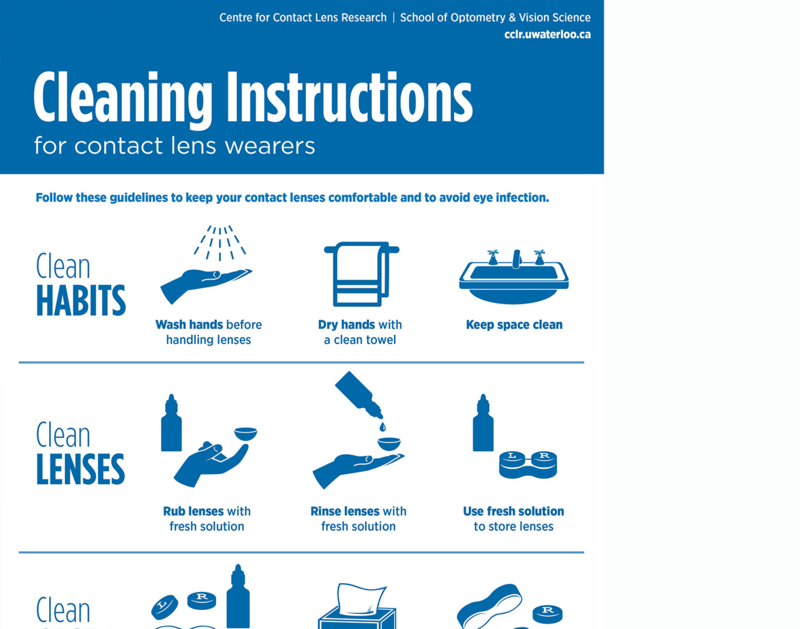 Visit our resource library for valuable information on proper contact lens care, how to protect your eyes from the sun, makeup tips and more!